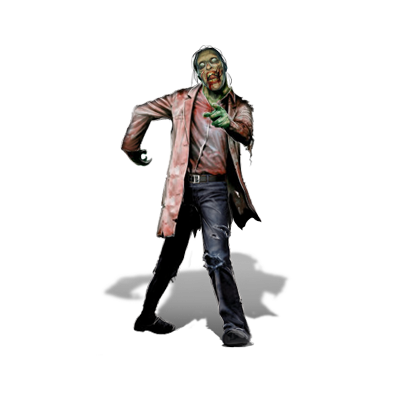 A zombie, or some dinos are always the center of parties and fun – especially if they walk around emitting cool noises! 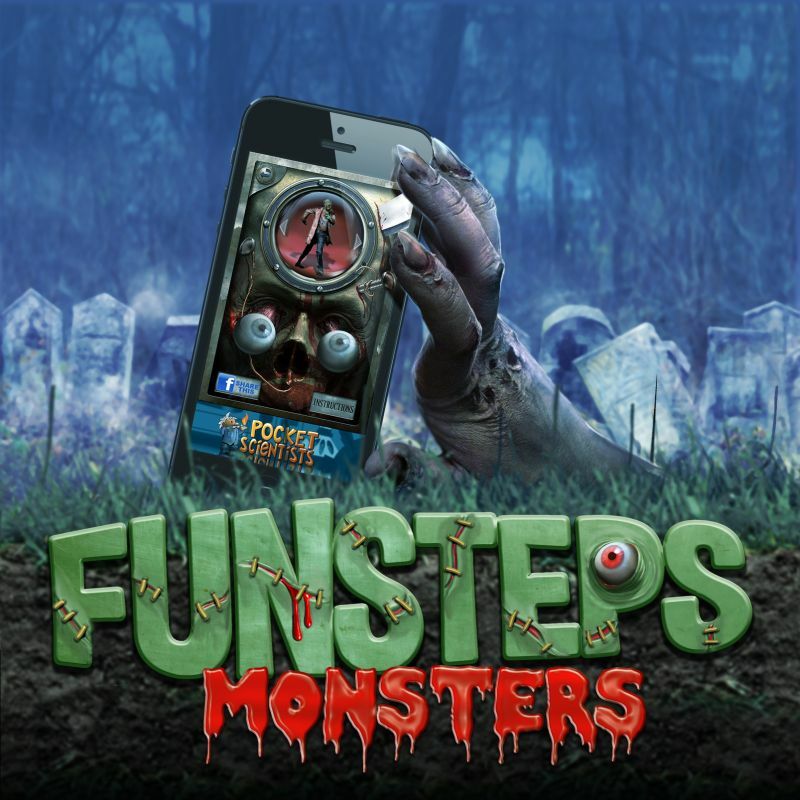 Fun Steps – Monsters is an essential application for having fun. Using state of the art motion detection technology, you can walk and sound like a monster. 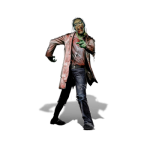 Every step you take, the sound of your step will be of a zombie or a Dinosaur – so you’ll sound like a real monster! And it doesn’t count if your shoe is silent – the noise will come from your mobile device when you step with it. 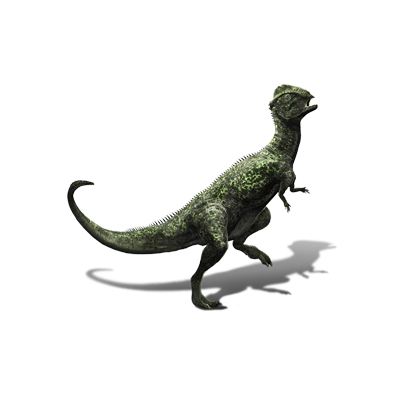 Stegoceras is plant-eating pachycephalosaurid dinosaur that lived in what is now North America during the Late Cretaceous period.Stegoceras had an estimated length of up to 2 metres (6.6 ft) and weighed 120-150 lbs. It had a relatively large brain that was encased in a dome of 3 inches (7.6 cm) of thick bone divided into two parts. The dome had a fairly smooth surface, but was irregularly pitted by foramina which gives an entrance to channels within the bone. Stegoceras can be distinguished by having a prominent parietosquamosal shelf with open supratemporal fosse, incipient doming of the frontopariental and minute node in clusters on postorbital and squamosals. Stegoceras had rounded eye sockets that faced forward, which suggests it had good vision and was thus capable of binocular vision. 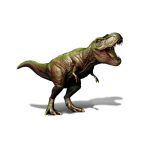 Tyrannosaurus rex, whose name means king of the tyrant lizards, was one of the most frightening meateaters of its time. It grew about 40 feet (12 meters) in length and had teeth about 6 inches (1.3 centimeters) long.Dinosaurs lived during most of the Mesozoic Era. This period in the earth’s history lasted from about 240 million to 65 million years ago. More than 30 specimens of Tyrannosaurus rex have been identified, some of which are nearly complete skeletons. Soft tissue and proteins have been reported in at least one of these specimens. The abundance of fossil material has allowed significant research into many aspects of its biology, including life history and biomechanics. The feeding habits, physiology and potential speed of Tyrannosaurus rex are a few subjects of debate. 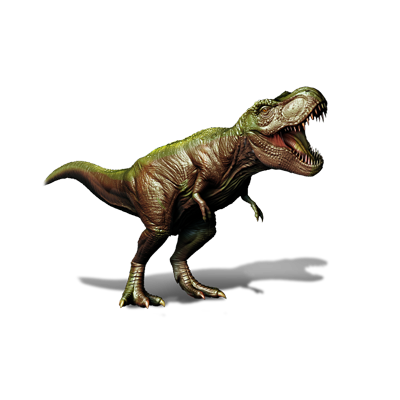 Its taxonomy is also controversial, with some scientists considering Tarbosaurus bataar from Asia to represent a second species of Tyrannosaurus and others maintaining Tarbosaurus as a separate genus. 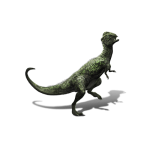 Several other genera of North American tyrannosaurids have also been synonymized with Tyrannosaurus. Can’t you make it AD FREE for Android, since you have paid content within thd App? I uninstalled it, as I do with ANYTHING that has Ads. They are ugly, spyware, and ruin otherwise perfectly decent Apps.